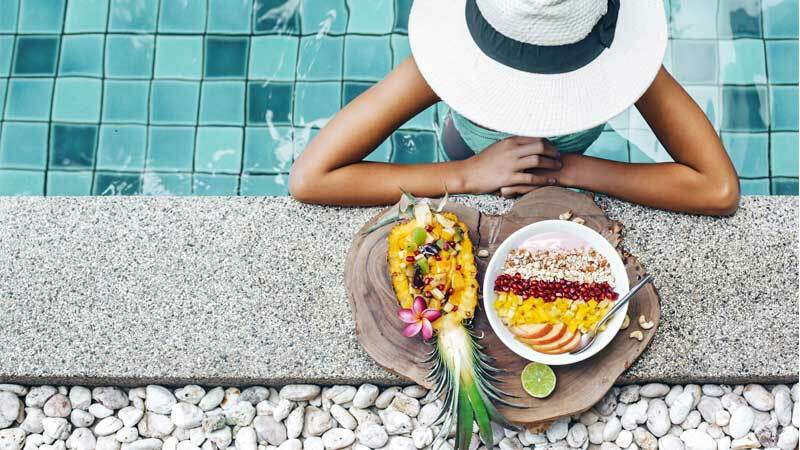 Everyone dreams of that perfect getaway – flights connect, the rental car is new, the hotel upgrades you, the restaurant is five stars, and so on. 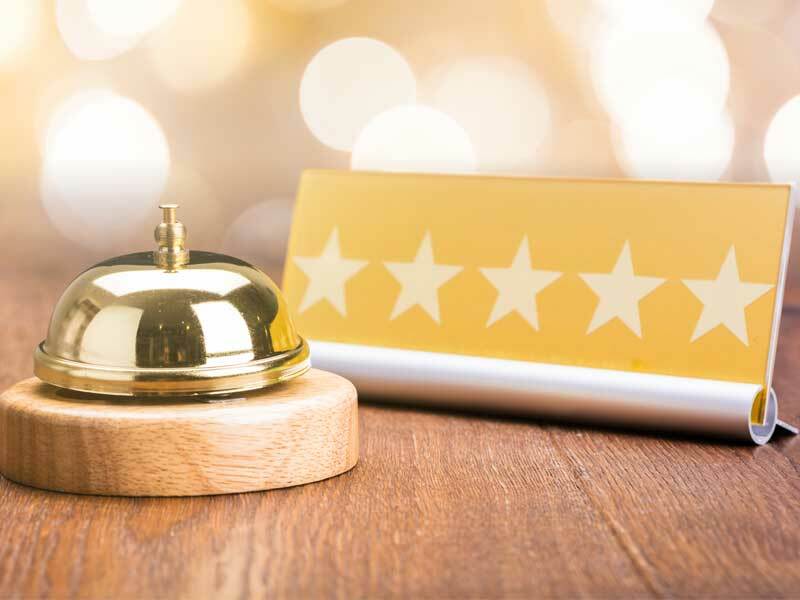 While we love the end result of great customer service, we’re also focused on the process behind it all – and the discipline that goes into a desired service outcome. 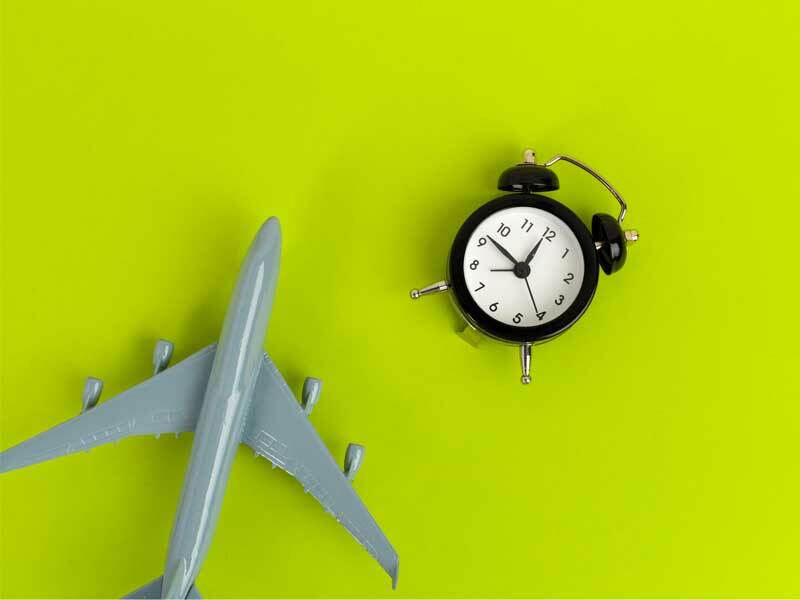 Offering personalized and data-driven customer support solutions in over 40 languages, we’re committed to serving the digital and CX needs of leading and disruptive travel and hospitality brands. While different businesses offer consumers various products and services, there are overarching themes around how expectations are changing — and these generally center around authenticity, personalized experiences, removal of friction, and on-demand functionality. 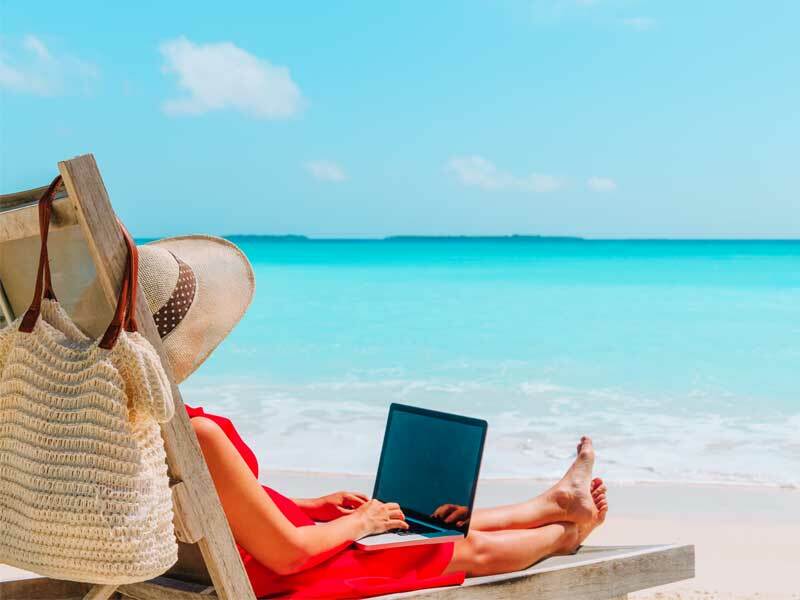 Our personalized and data-driven customer support solutions serve the digital and customer experience needs of leading and disruptive travel and hospitality brands. 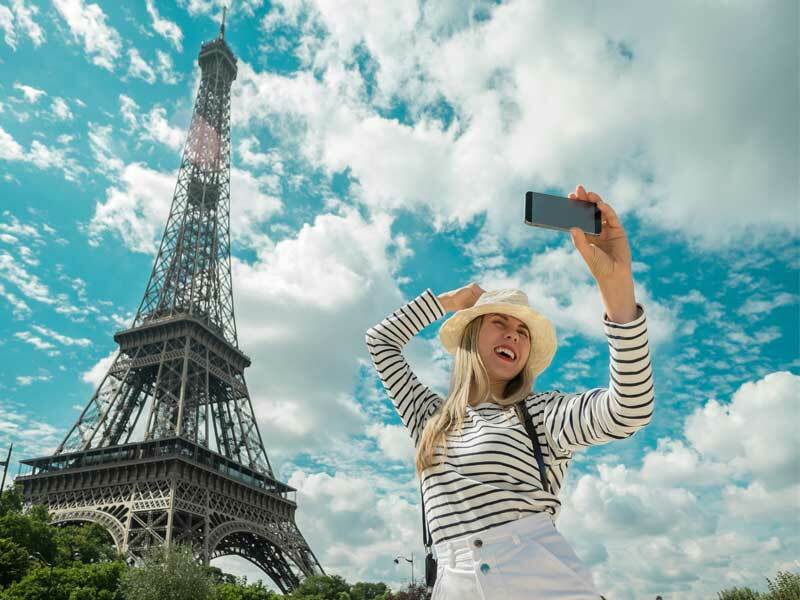 From Awareness and Online Booking to Pre-Trip / Pre-Stay to Trip / Arrival to Guest / Traveler Support to Guest / Traveler to Anticipatory Customer Experiences, we ensure your brand stands above the competition while taking your guest experience to the next level. 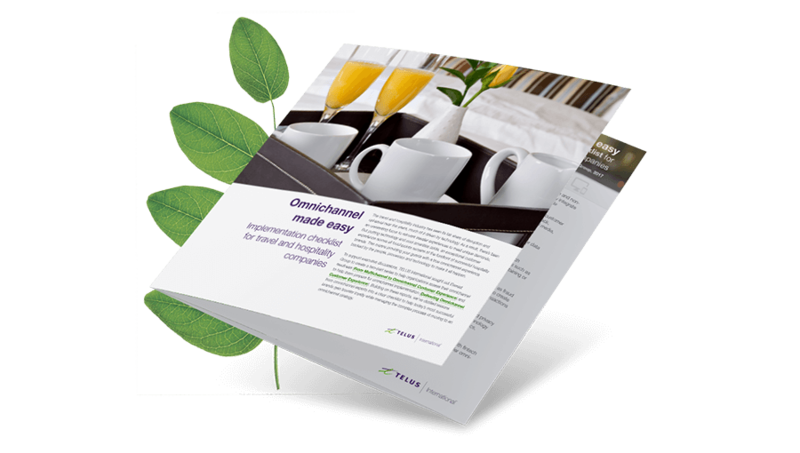 This easy-to-follow omnichannel checklist created by Everest Group, in partnership with TELUS International, is designed to assist today’s most successful travel brands navigate to an omnichannel customer experience strategy. Speak with a digital CX specialist today.